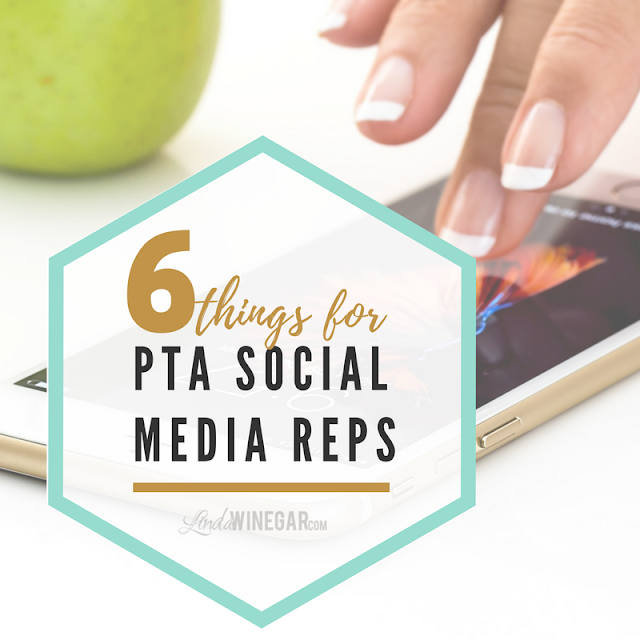 6 things I wished I would have known 3 yrs ago when I first volunteered to be a PTA Media Relations Rep when my oldest was in Kindergarten. Figured I'd share some top gems. For realz our PTA is amazing and it's so fun serving with those gals (guys are allowed but so far no guys have attended the meetings) and they are all to blame for my desire to help because they get me excited about activities and events for my boy. So, I just take one thing at a time, so as to not make myself feel too overwhelmed and so I can still communicate in english. The struggle is real peeps! You all know that "With Great Power Comes Great Responsibility!" We are the voice of PTA and need to represent ourselves professionally OK! 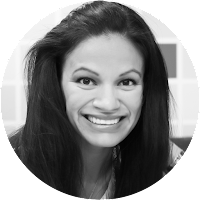 So, I'm sure it's no surprise to know there are some posting Policies & Procedures to help us stay focused and provide the best communication for our kids and their families. We don't need to remind you about these obvious rules (upstanding humans like yourselves already are mindful, respectful, inclusive and caring in your communication) but I have to include them in this list because, well it was provided in the BYU PTA Conf training I received. ;) Here we go! Please remember, our your school's PTA is a noncommercial, nonsectarian, nonpartisan association that does not endorse any candidate or political party. Be civil, cordial, and relevant. Not further an issue or product for personal or professional gain. Be welcoming to ALL families. Shall not use social networking sites to post any materials of a sexually graphic nature. [HONESTLY PEOPLE, they had to put that in there for sketchy peeps!] Obtain permission from individuals prior to posting photographs and videos. (Signed forms must be submitted for each student's face shown in a post (see link for Media Release)). Keeping our kids safe is top priority! "Utah PTA Social Media Policy.pdf"
It's always great to be informed! Always post a picture with your post. A picture is worth a thousand words!! Free royalty free pics are available at Pixabay.com if you need any for Memes or Back To School posts or whatever! Pictures include JPG or PNG files. 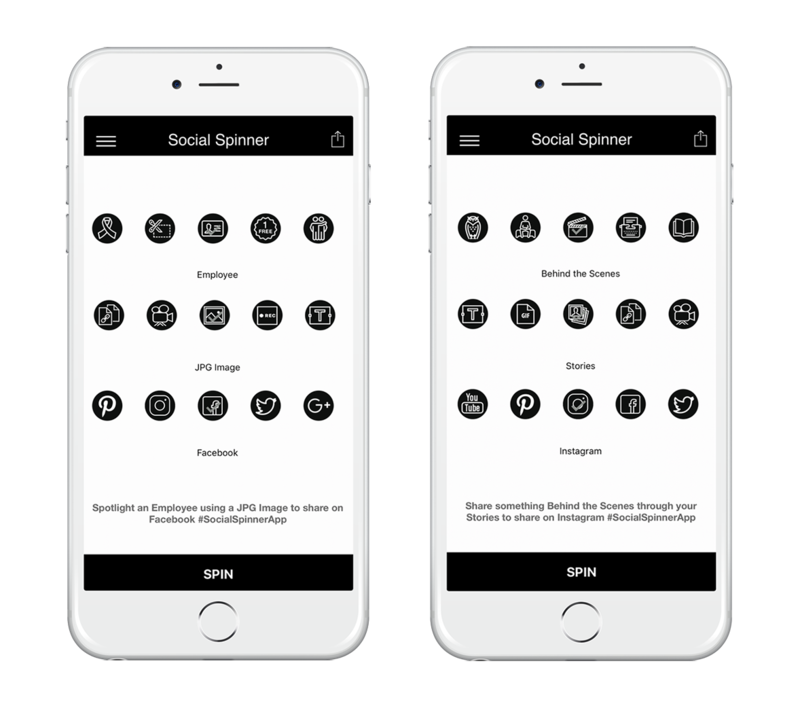 You can post from your Phone or Computer to any of your social media accounts. Monitor questions to your posts! If you want to be helpful and have an answer for someone else's post, please triple check your answer before posting a response. They look to you for valid info. 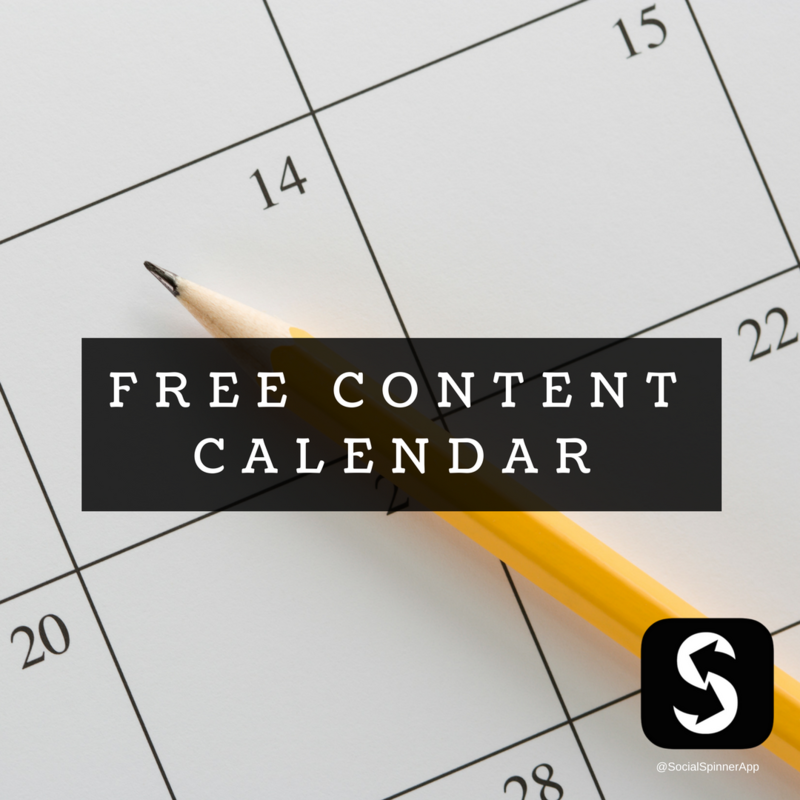 I try and help other PTA members with their programs and activities by creating an image to advertise their event for them, so it helps to have a calendar of events at the beginning of the year to know what's coming up. It's also great to have their contact info easily accessible so that you can contact them whenever you have any questions. You can also use Social Media Post Schedulers to schedule your posts ahead of time and have them post when events are coming up. Not endorsed by PTA but just makes my life easier when marketing & advertising through social media. I've used the following programs/services to create our posts and honestly they are time savers. See if your school can promote your PTA Social Media Account on your school's site. If not maybe they will share it via email with parents or you could design a flyer and send one home with all the kids to spread the news. Save the login info of ALL your social media logins onto your phone or computer so you don't have to try and remember, yet another username and password, because you'll be posting often! Try to always add your School's Logo onto your images to help promote your school around the neighborhood and social media. This helps add credibility and trust to your posts and people will know you are serious about your kid's education, you can get helpers and get others excited about fundraisers and activities. 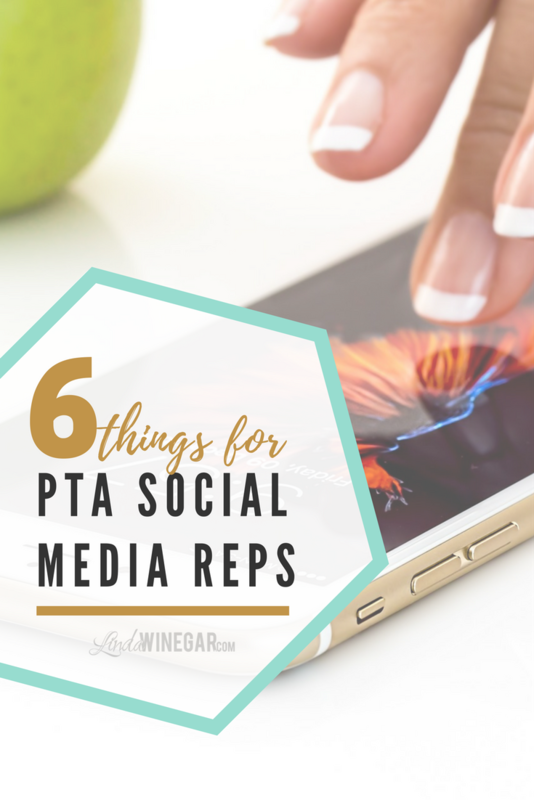 How do you manage your PTA's Social Media? I'd love to know your tips and tricks, post them in the comments! Or if you have any questions include them in the comments to or if you just want to know how to post or how to edit a pic or anything, there are literally hundreds of tutorials out there which you could search and find on your own, so you don't have to wait for me to get back to you. Enjoy the PTA! It's awesome being able to help shape our child's education in any way that we can.